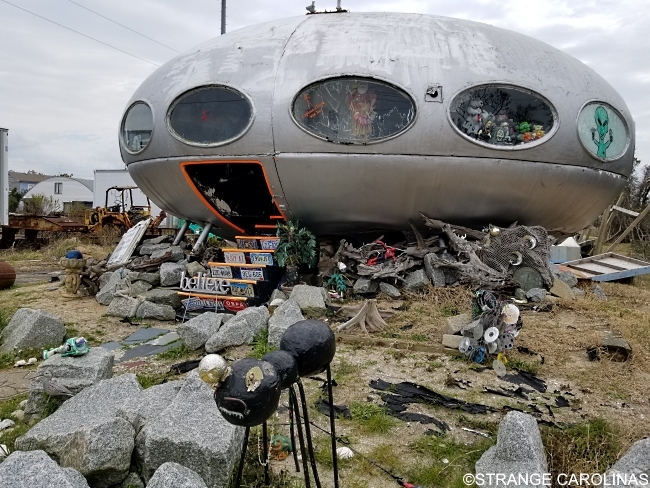 We told you about the guy in Boman, SC who made a UFO Welcome Center. 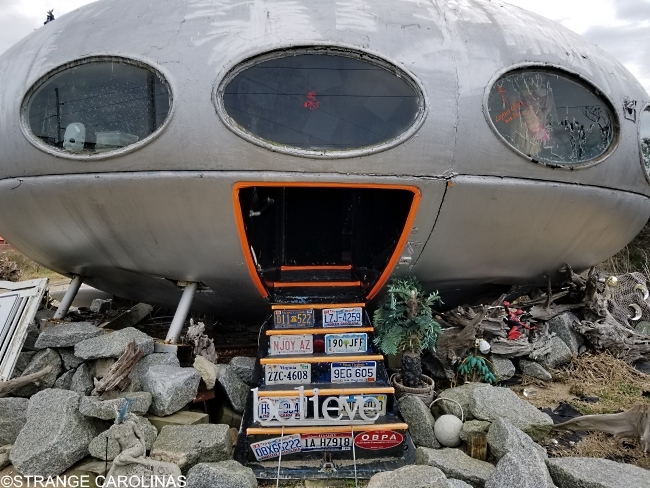 There's also a hurricane-proof home in Murrels Inlet that looks suspiciously like an unidentified flying object. 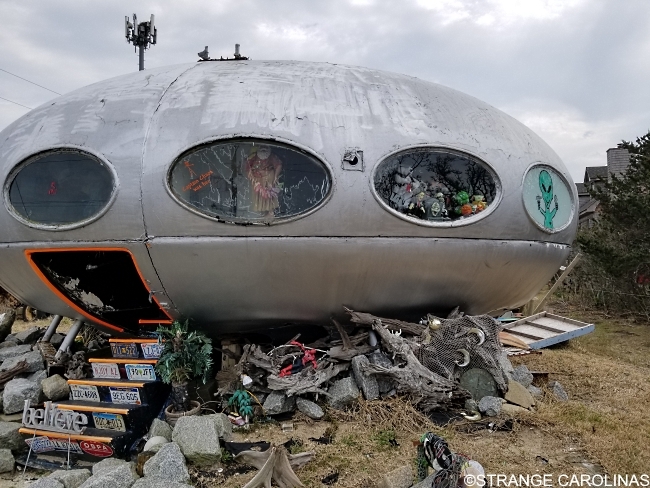 But did you know in the '60s, Matti Suuronen created the Futuro House, a prefabricated home made of fiberglass and plastic that was shaped like a flying saucer? 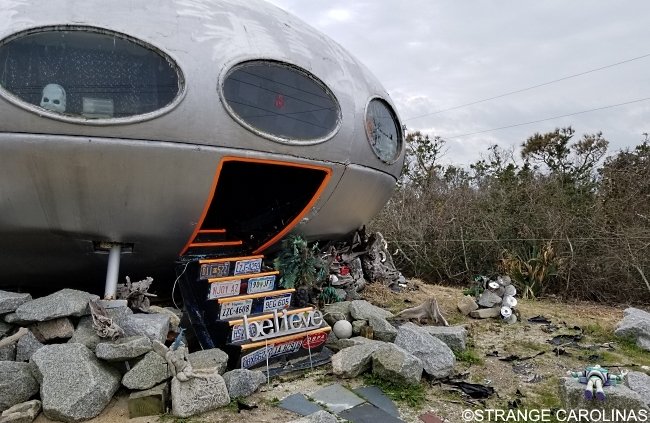 Less than 65 of these houses remain today, scattered all over the world, but you can find one here in North Carolina in the tiny Outer Banks town of Frisco. 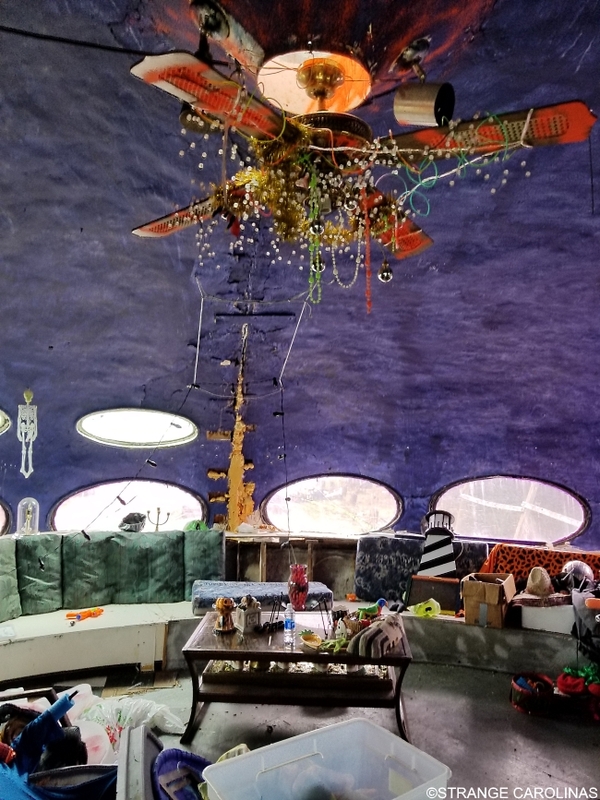 Leroy Reynolds has owned the Frisco Futuro House since 1994. 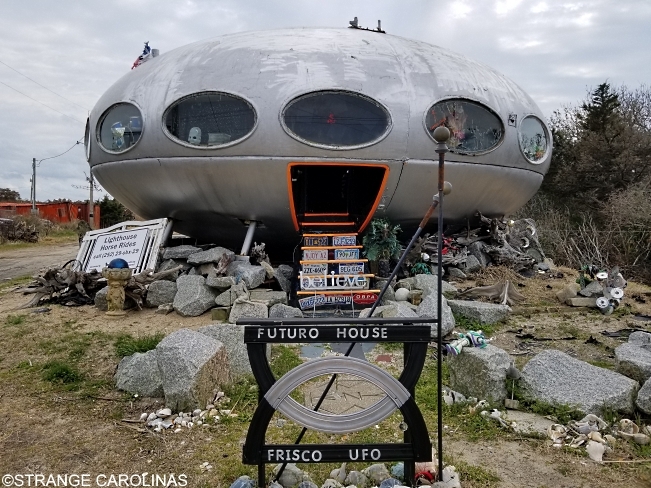 Despite the fact that thousands of people like us visit the Frisco UFO House every year, the County Commissioners want the home torn down or moved because it isn't up to code. 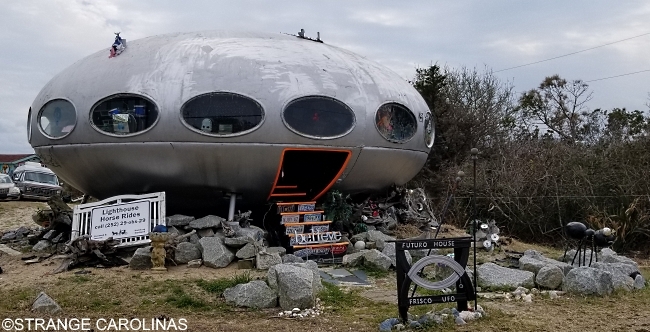 Hopefully, Reynolds will be allowed to keep the Futuro House intact and where it is so that folks like us can check it out on our way to the Cape Hatteras lighthouse. 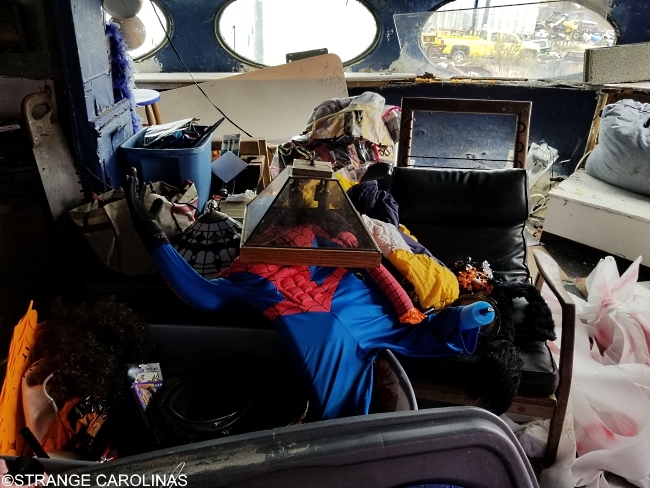 And the brave among us might actually take a peek inside.